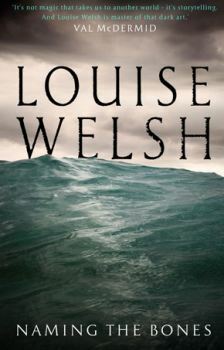 Top 5 Scottish Fiction 2010… | Scots Whay Hae! 1) One of the most iconic Scottish novels of the last 20 years was Alan Warner’s The Sopranos. It is a better novel than his highly regarded début Morvern Callar and although 2006’s The Worms Can Carry Me to Heaven was a return to form after the poor The Man Who Walks, I was worried when I heard that he was about to publish a follow up to The Sopranos. 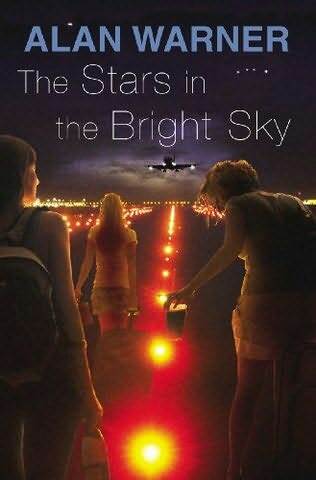 The Stars in the Bright Sky is not as good as the earlier novel, but it comes close in places. One of the criticisms of Warner’s work, that he is sensationalist and extreme, is precisely what makes him one of the best writers around. He captures individual voices so that they stand out while sharing a collective history, and even if the situations are unlikely; Warner has always professed that he writes to entertain. The characters that we are familiar with from The Sopranos are older, but barely wiser, and it feels like catching up with old friends. There are problems, but this was the most enjoyable novel of the year. You can read my full review here: The Girls are Back in Town… . 2) While many of Warner’s central characters are women, to date all of Louise Welsh’s protagonists are male. To Rilke in The Cutting Room, Philip Marlowe in Tamburlaine Must Die and William Wilson in The Bullet Trick there can now be added Dr Murray Watson in this year’s Naming the Bones. It is Welsh’s most straightforward thriller, but it is still full of unexpected imagery and characters. Where Welsh is most successful is in capturing a sense of place and making the familiar disturbing. Edinburgh, Glasgow University and the Isle of Lismore are all used and twisted to add to the drama. Naming the Bones is this year’s best page turner, and the full review can be found here: Naming the Bones… . 3) James Kelman has had a controversial couple of years even by his standards. His last novel Kieron Smith, boy won critical plaudits and awards, and was arguably his best novel since the mid-90s, but apparently sales were poor, a situation that probably led to his getting stuck in to ‘genre’ fiction and the importance it was given in Scotland at the 2009 Edinburgh Book Festival. While many saw this as sour grapes it did instigate an important discussion of the role and worth of literature in our culture. After all this his latest collection of short stories arrived this year with the briefest of fanfares. That’s a shame because Kelman is a master of the form, and if it is your life is as good as any of his previous collections. As I mentioned earlier, there were a few great short story collections this year but none matched the consistent quality of Kelman, proving once again that he is one of the most important writers Scotland has, or has ever had. We should not forget this. The longer review of if it is you life can be found here: Kelman Shorts… . 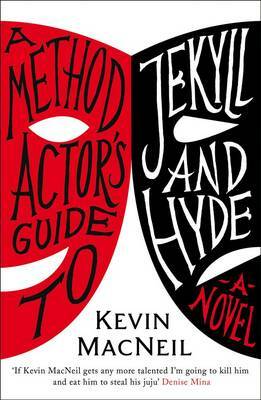 4) The most enjoyable surprise of the year was Kevin MacNeil’s A Method Actor’s Guide to Jekyll and Hyde. I say surprise as it’s always a little worrying when ‘Jekyll and Hyde’ is named in a book’s title. We are primed to expect that there will be questions surrounding the nature of good v’s evil, the supernatural v’s science and that the thorny question of ‘doubling’ in Scottish culture will be raised, a theory which has surely been flogged to within an inch of its life in the last 200 years. MacNeil’s novel deals with all these things and more, but it is so much more than simply a rehash of Stevenson’s tale, or another homage to James Hogg’s ‘Justified Sinner’. Rather it is a modern story of guilt, revenge, jealousy and the desire for celebrity. The final section caused me to review everything I had just read, and that is a rare and refreshing thing these days. The full review can be found here: Dr Jekyll and Mr MacNeil… . 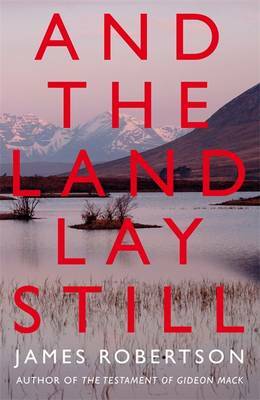 There will be a full review of And the Land Lay Still in the New Year, but if you are looking for a novel to lose yourself in after Christmas excesses then this is the one. This list is not in any order of merit, but there has not been a better, or more important, novel written in Scotland in the last 12 months, and I don’t expect there to be in the next. I hope I’m proved wrong, but it seems unlikely. But if the quality of writing next year comes close to 2010 we will all be spoiled.